Refreshing, delicious and homemade orange juice is a fine all-Italian tradition, one of which San Pellegrino has been a master of since 1932. 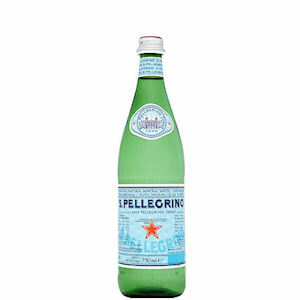 San Pellegrino are also masters of their luxury mineral water, which has been produced for over 600 years. Zepbrook has a healthy supply of both, with a veriety of orange, lemon and other fruit flavours available in cans, as well as their distinctive green glass bottles of Sparkling water. 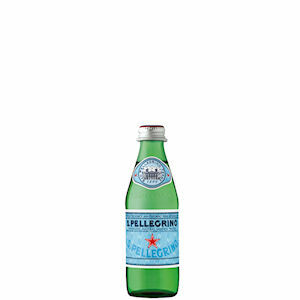 Get your San Pellegrino from Zepbrook tomorrow: order before 5pm if you're in London (or the M25 area). 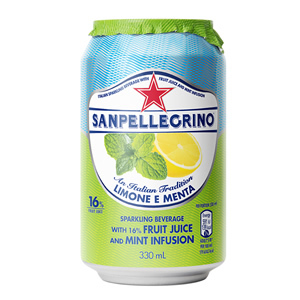 Do you need San Pellegrino products that are not currently listed on our website? Contact us - we can source and deliver many other products for a competitive price. Call us now on 020 8752 0110 or enquire online. 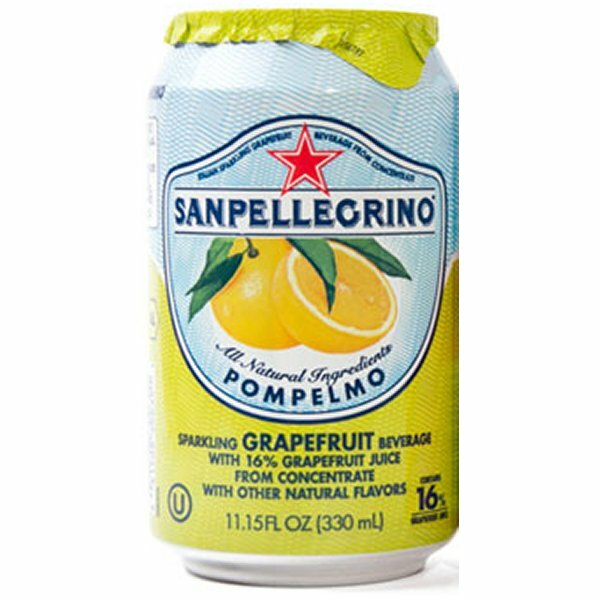 Made with grapefruit and skillfully blended with unique taste of sparkling San Pellegrino mineral water. 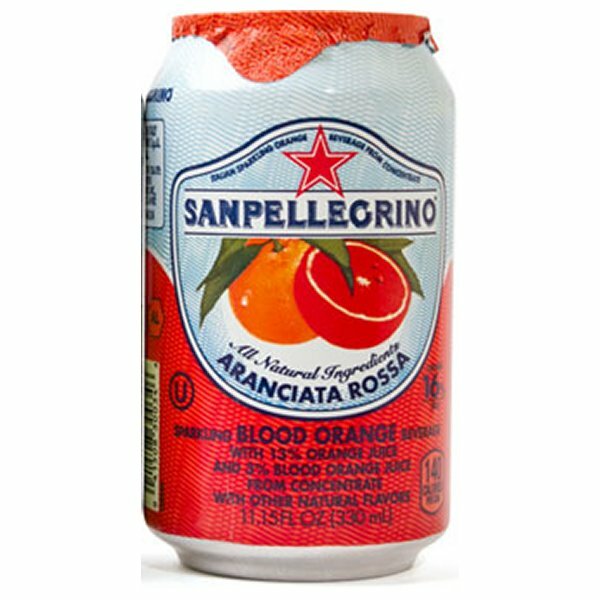 Made with blood oranges and skillfully blended with unique taste of sparkling San Pellegrino.mineral water. 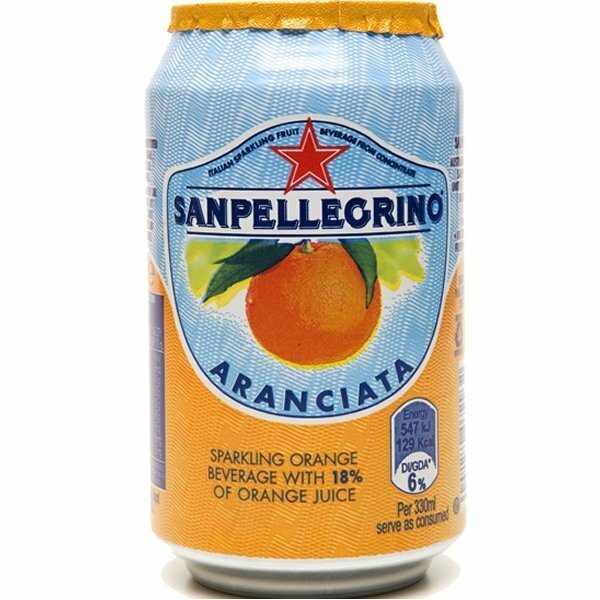 Made with oranges and skillfully blended with unique taste of sparkling San Pellegrino.mineral water. 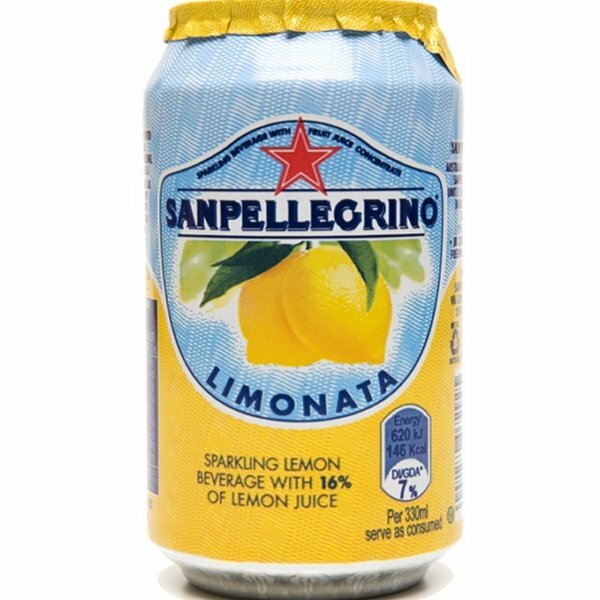 Made with lemons and skillfully blended with unique taste of sparkling San Pellegrino.mineral water. 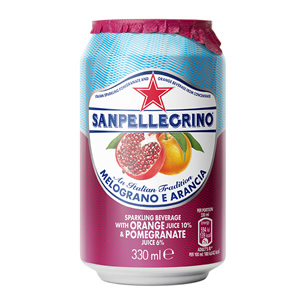 Deep orange in colour with glints of burgundy-violet, San Pellegrino 'Melograno e Arancia' is made with the juices of oranges and pomegranate. The combination of these aromas create a fresh tartness and a finish tending toward sweetness; revitalizing flavours that truly embrace the bubbly, breezy, carefree lifestyle of Italy. An enlightening combination of zesty lemons and aromatic mint for those who like tradition with a twist. Greenish pale straw in colour, its soft, sweetish, balanced flavour finishes with a pleasant citrus persistence and subtle notes of mint. Limone e Menta has two flavours that capture the relaxing vibe of a Mediterranean summer in a unique, delicious beverage. 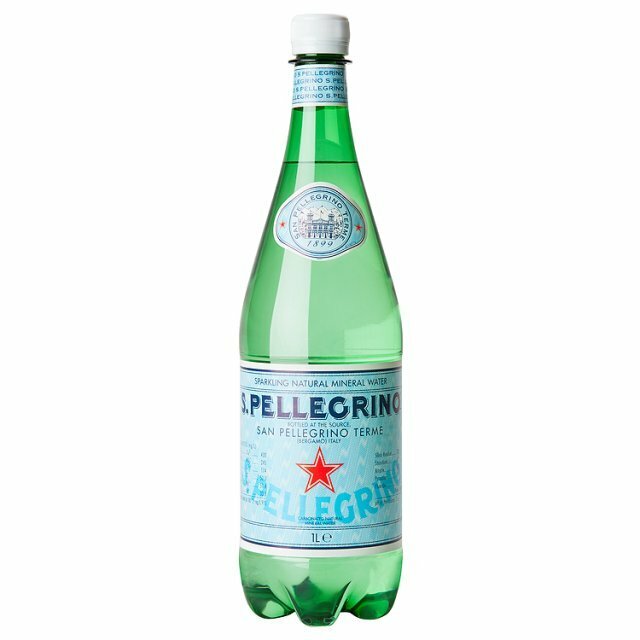 This is a fine quality natural mineral water that flows from natural springs in Val Brembana in the San Pellegrino Terme area, at the foothills of the Italian Alps near Bergamo. 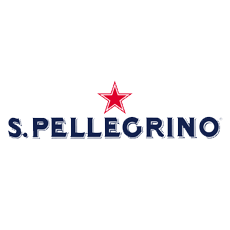 S.Pellegrino surfaces naturaly sparkling and enriched with mineral salts, conferring a unique pure taste. Bottled at San Pellegrino Terme, in the Province of Bergamo, Lombardy, Italy. This mineral water has its origin on the natural springs on the Italian Alps Mountains, bringing with it the purity of those surfaces, enriched with mineral salts.